The Audubon Park Garden District, a Great American Main Street Award winning neighborhood in Orlando, Florida, will host its Retro Modern Home Tour on Saturday, April 6, 2019, 1 to 5 p.m., with an optional after party from 5 to 7 p.m. This self-guided tour will feature beautiful examples of mid-century modern architecture, as well as stunning modern designs. Homes will be in Audubon Park, Beeman Park, Winter Park and Rose Isle. A map will be provided the day of the tour upon check in. For those who upgrade their tickets to include the after party, expect to enjoy great music, a retro-inspired menu of appetizers and desserts, along with a craft cocktail cash bar. Children under 12 years of age will be admitted free, but must be closely supervised in all houses. No pets, other than service animals, are allowed on the tour. Photography of home interiors will be allowed at select homes. Please refer to signage at the entrance of each home and if you are unsure, please feel free to ask a docent. 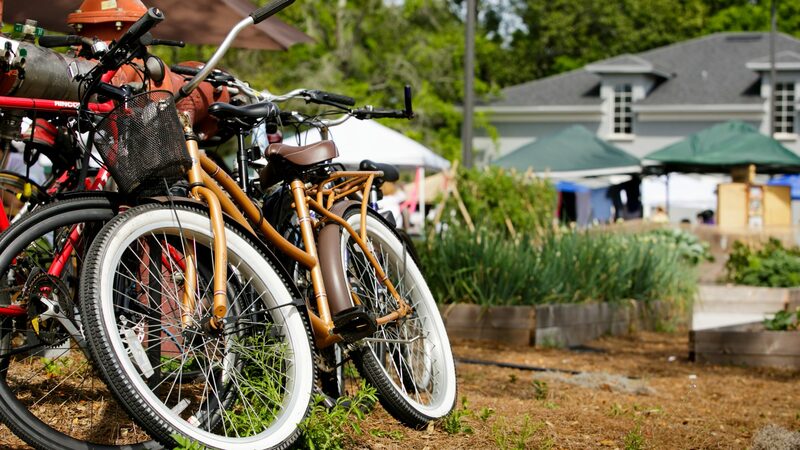 The proceeds from the tour goes to the Audubon Park Garden District Main Street program and towards its mission to create the most economically and environmentally sustainable community in Central Florida. Check in for the home tour will take place across the street from the Spring Market at Audubon at 1603 East Winter Park Road, Orlando, FL 32803. Starting one hour earlier than the Retro Modern Home Tour is our Spring Market at Audubon, noon to 5 p.m. Come out for some of Central Florida’s best vendors: artists, vintage, native and Florida friendly plants, locally produced artisanal foods, handmade crafts, music, and food trucks, plus a DJ. Conveniently located near the intersection of Corrine Drive and East Winter Park Road, the Spring Market will take place across the street from charming Emmanuel Episcopal Church at 1603 E. Winter Park Road, Orlando 32803. Relax, shop, listen to music, eat and enjoy the afternoon in the award winning Audubon Park Garden District. If you have questions regarding ticket sales, sponsorships or specific event information, please email Director@AudubonParkGardens.com.